You can install the theme using one of below method. Choose Upload theme option. Click on Browse…(Choose file in Safari/Chrome), select the “perfect-magazine.X.X.X.zip” (X denotes version no) and click in Install Now button. One click demo import is available on Perfect Magazine. After the theme activated, Please install recommended plugins. 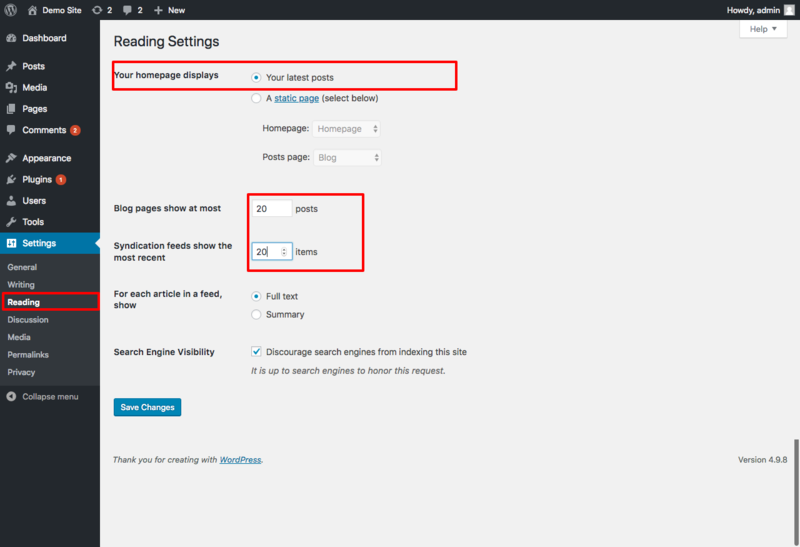 Adding a new post is same as default WordPress installations, however, there are some extra options that might need explaining. This theme is specially build for Magazine/news purpose. 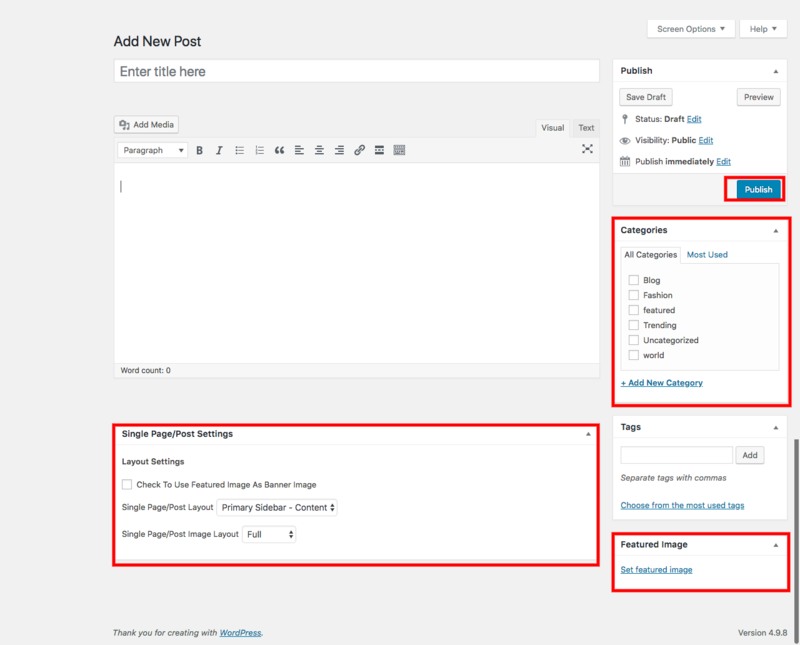 Usually each blog post have content and featured image. Featured image will display on front page as well as can be displayed as banner image in single detailed page/Post.